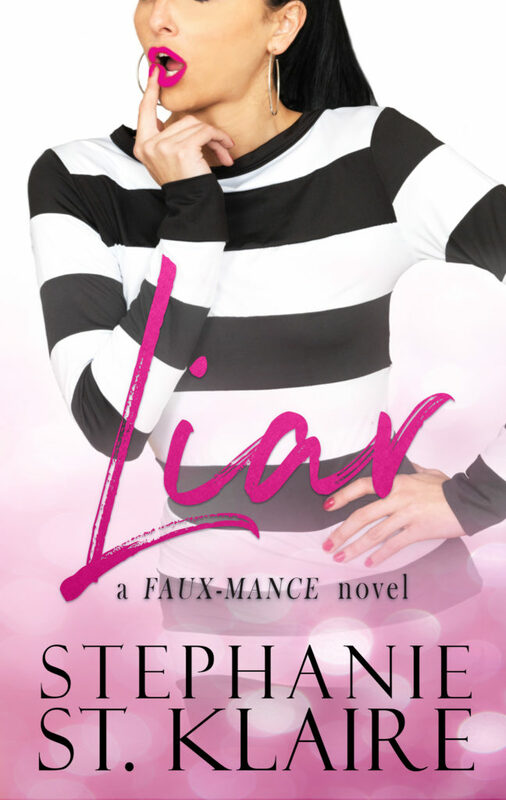 Today we are celebrating the release of LIAR by Stephanie St. Klaire! This is a Faux-mance novel you will not want to put down! You can purchase it now for only $2.99! A fun romantic comedy, Liar, pulls out all the stops in a silly game of topping another couple. That other couple happens to be Cori’s ex-fiance and his now fiancé (and Cori’s ex-best friend). Cori grabs a stranger in a park and makes him her fiancé. He’s more than willing to play along. Turns out he is the owner of the company she works for. Cori has been hurt more than once and has her guards up. Nick is smitten right away with her. She isn’t impressed with his money, she’s kind, generous, and career driven. She only sees this as a silly game and that their relationship isn’t real. He’s out to win her heart. What starts out as a fake relationship turns into a friendship that leads to love. A modern-day Cinderella tale. A very fun romantic comedy with hilarious dialogue. 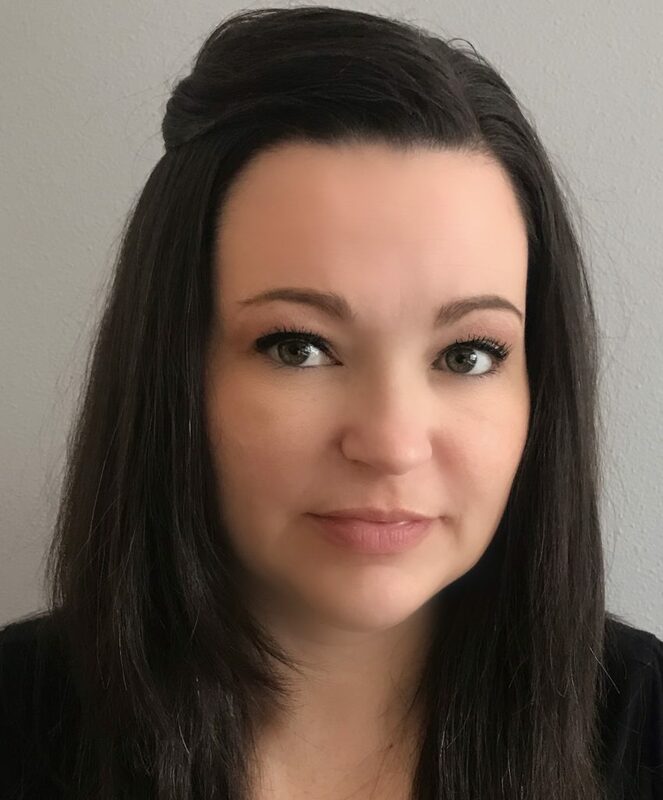 As with all Stephanie St. Klaire’s books, you get a fully developed storyline and characters.